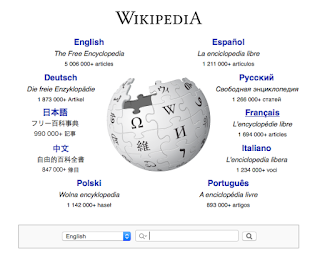 The Wikipedia Game is a competition encouraging participants to navigate the online encyclopedia through available URL links to discover a predetermined page. The game inherently demonstrates one of the critical facets of efficient markets, from which often spawn a series of additional frictional events: the information problem. The information problem is a consequence of scarcity, which takes many forms and faces each person across every episode of human behavior, however momentous or trivial, inclusive of a near-infinite and ever-developing set of unique circumstances. We can therefore never properly assume that there ever exists a very bare minimum of knowledge possessed by any set or persons when confronted with a challenge. A common folly among persons today is the intense and popular invocation of “common sense” as an embodiment of some Holy standard to be worshipped and embodied by all. Of course, there exist no such empirical or historical parameters to support the expectation of common sense, yet the general equilibria of the populace, as well as its general acceptance of decorum, tend to generate this flimsy, thoughtless illusion. 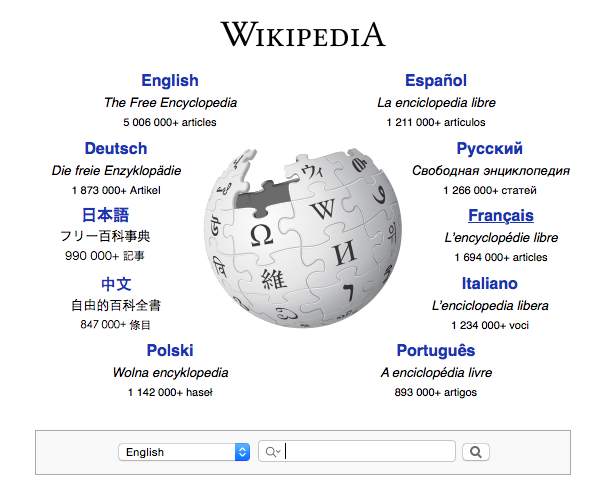 We know this because the Wikipedia Game, despite appearing to contain an ingredient of “common sense” baked into its process, requires rudimentary computer, language, and Internet skills, an acceptance and understanding of the rules governing the game, and a minimal conceptual grasp of the terms gracing each page along the way to the final webpage. There are apparently scores of dynamics, those of focus, interference, and limited knowledge related to the subjects on each page, each link, and ultimately on the end page, guiding one through each phase to the end goal of that precise predetermined page. The participant who achieves comparative success by minimizing distractions, comprehending the game’s rules and accurately predicting the details and layers associated with each link, will ultimately win this game. Of course, the capacity of an individual to win any game is consistent with not only a controlled set of variables, but rather simultaneously inclusive of a variety of exogenous, even immaterial influences, as far as they pertain to the outcome of this game. Of course, being that so little is leveraged upon the outcome of this game, the inputs generated to secure their outcomes are unlikely to produce any semblance of one’s full capacity, as even the time allocated to the task is often scant and reduced to mere recreation. However, the game illustrates an important facet of those more serious components of market activity, and its value is doubtless instrumental to a complete comprehension of individual behavior and its consequence of market behavior.